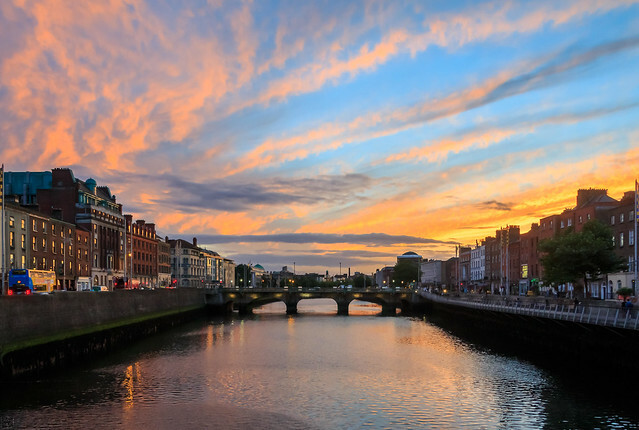 Cadence Konopaki fell in love with Ireland when she lived there back in 2000. Fifteen years later, it called her name again. In this final episode of the Expats, we talk about Cadence’s Ireland experience, and we also try to determine if Canadians are good ambassadors for Canada when they go out into the world. Thanks to everyone who’s listened over the last three years. Stay subscribed to the Expats feed to find out in a few months what I’ll be doing next! The Expats has been a proud member of the Alberta Podcast Network, powered by ATB. Before the Expats goes off the air, host Adam Rozenhart looks back at some of his favourite interview moments. Sure, it’s another one of those annoying clip shows, but when it’s clips about travelling, you know you’ll love it. Thanks to Jaimee Bell, Jane Morrison, Ana Alacantara, Stephanie Simonsen, and ALL the Expats we’ve interviewed over the last three years.